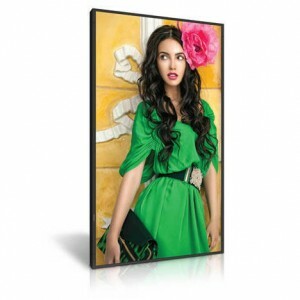 Pixelution provide screen based digital information display hardware for use indoor and out. Moving images, live data feeds or interactive content help you engage with your audience more successfully than purely static information. We want to simplify your advertising or information display processes to help you reach more of your own customers and increase engagement. We do this by installing high quality and easy to use components that ensure you receive the best looking solution for your budget. Our packages are designed to help everyone from small independent businesses through to large venues, councils, educational establishments and their installer or shop fitting partners. Via Live chat: Chat or Message us via this link. Established in 1990, Pixelution is a reseller of bespoke Digital Signage solutions. 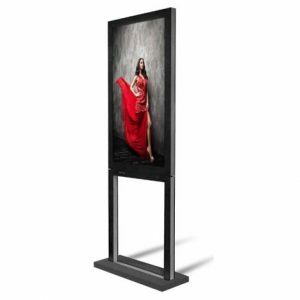 Our portfolio of products covers a variety of display solutions for all applications – indoor/outdoor, single or multi-screen, in all sizes and formats. We offer a full range of services from consultancy and sales through to installation and support. Within this website you will find details on some of our product lines but as we specialise in bespoke and non-standard solutions we can’t list every product we use. If you have a particular requirement that you can’t find a solution for then give us a call on 01462 433558 to see if we can help. From its roots as a digital film scanning and output bureau Pixelution has built an excellent reputation for supplying and supporting leading edge products. In the 90’s we grew to become one of the leading system integration companies serving the computer animation and post production industries in the UK. Pixelution Ltd. has historically supplied monitors, computers, video storage and peripheral equipment primarily to the film, television and broadcast markets as well as other business sectors. As a long standing solutions provider we have many years experience of tailoring hardware and software products to give our customers the performance, quality and service they require. 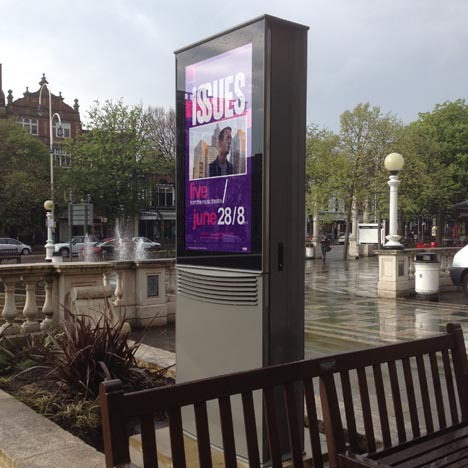 In recent years our focus has shifted more to Dooh (Digital Out Of Home), digital signage and touch screens. The ever increasing need for digital advertising and information displays brings a unique set of challenges and we are here to ensure our customers get the best results for their budget. By combining best in class products with a keen eye for detail we strive to supply affordable bespoke display solutions to all our customers. 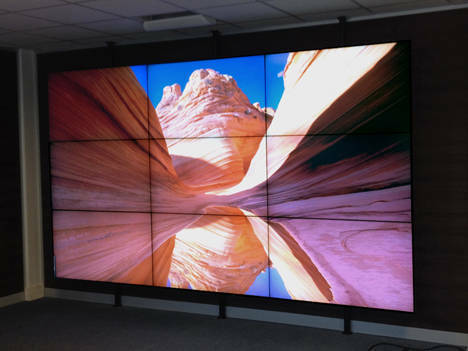 Whether you need a single small screen display for one shop, or large scale video walls over multiple locations, we are here to help. 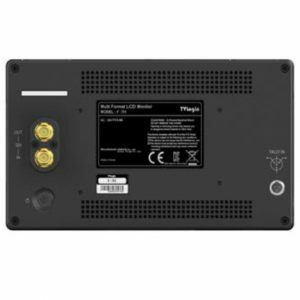 We work closely with our suppliers and manufacturers in order to provide our customers with a highly reliable and good looking solution. Pixelution is based in Hitchin – a historic and picturesque market town in Hertfordshire, 30 miles north of London. 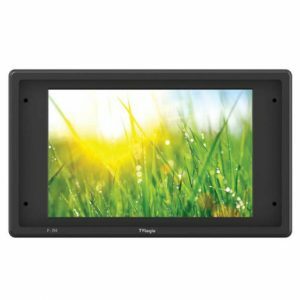 The DS551DR4 is a 55 inch Dual-Sided display with a 3000 cd/m² high brightness professional IPS LCD monitor for use in a window with a 1000 cd/m2 LCD display on the rear for internal advertising. 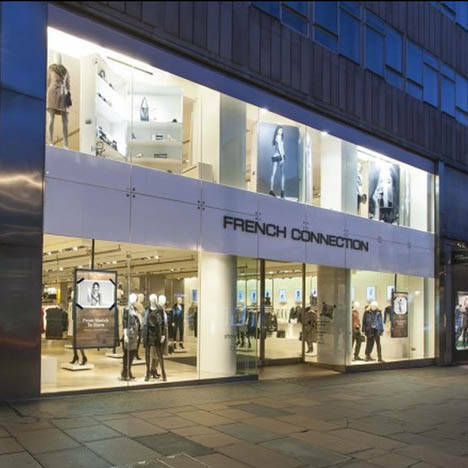 Supplied with a stand and two internal Wi-Fi enabled media players this is a complete in-window advertising solution.